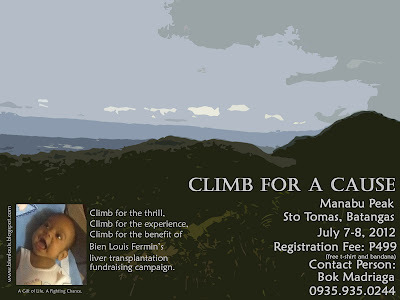 Bien Louis is a baby born with biliary atresia. He needs to undergo liver transplant in order to save his life. His family has been raising funds for his operation since January. The liver transplant will be done in Chang Gung Hospital in Taiwan. 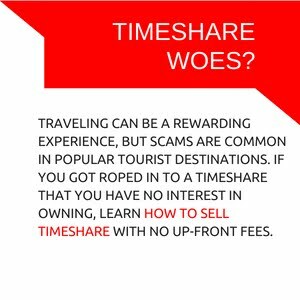 They need to raise P4,000,000 ($95,000) the soonest time possible. 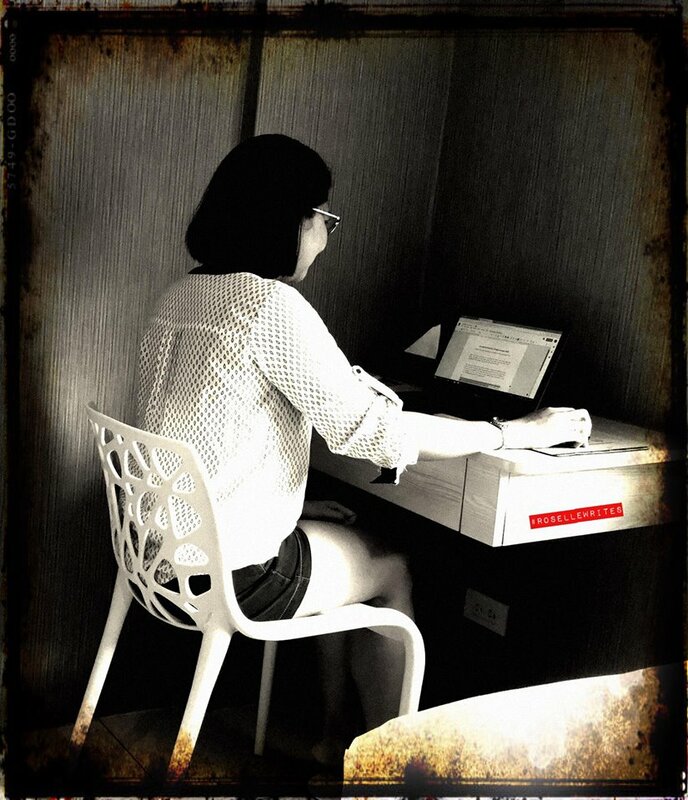 Let us give baby Bien the gift of a second life. 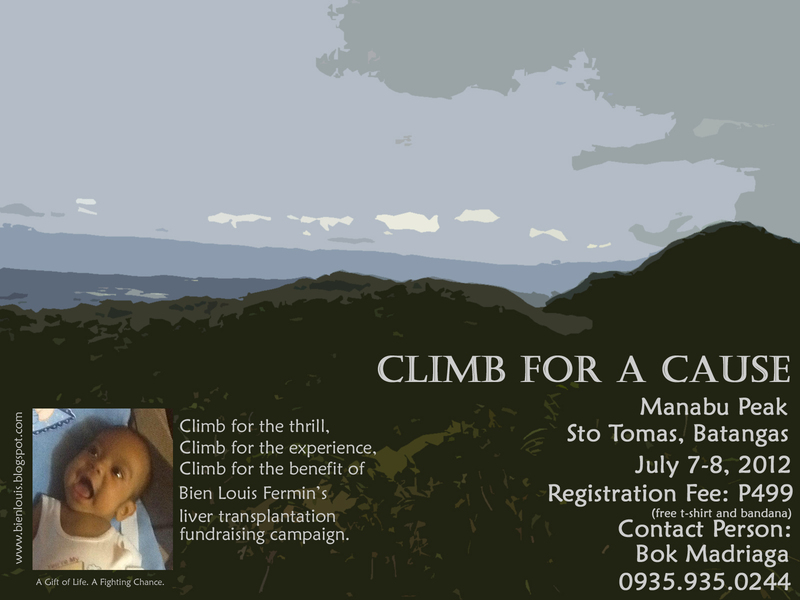 You can help him by joining the Climb for a Cause organized by the kindhearted Mr. Bok Madriaga.